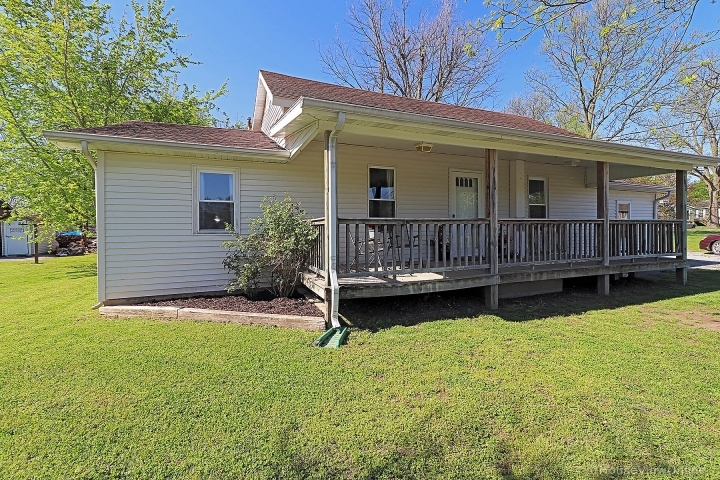 Located on the backside of a quiet neighborhood is a charming 3 Bedroom 2 Bath Home on .210 level Acres. 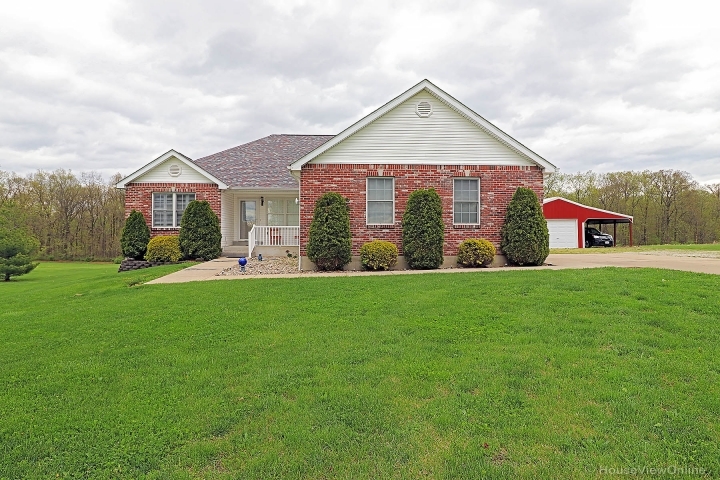 This home has an updated kitchen, both baths and all new flooring throughout. You will have plenty of privacy for summer fun, like BBQ's and family gatherings. There is even a place all ready to put up a pool, but wait there's more for you to enjoy outdoors. 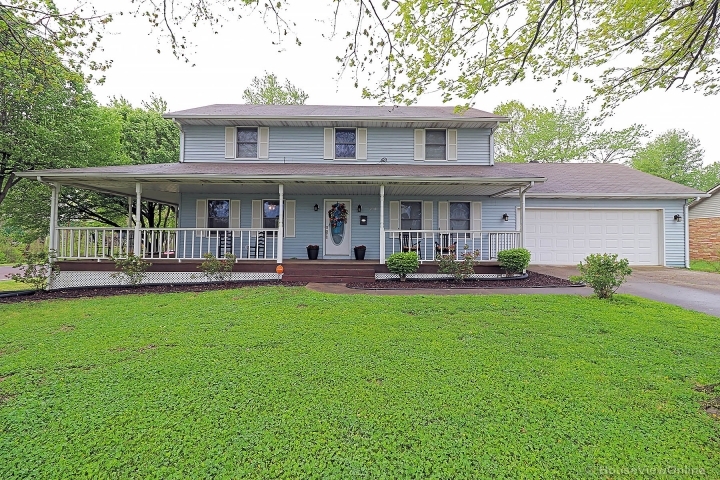 This home also comes with a good sized deck for sunbathing or to place patio furniture on and a covered porch to keep you dry on lazy rainy afternoons. The driveway is paved and leads you up to a one car attached garage to park your Car/Motorcycle/ATV's in. This is a MUST SEE!! !